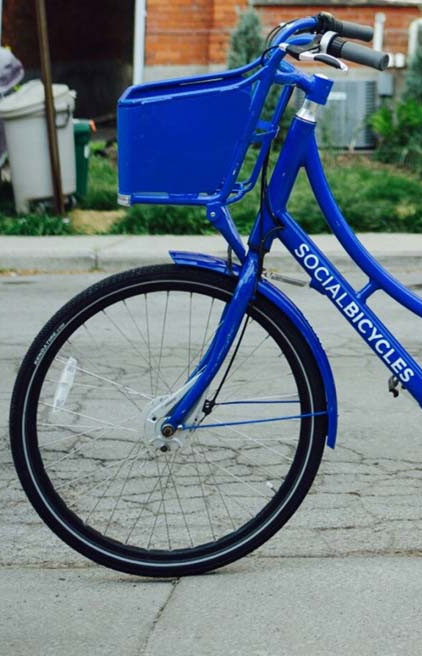 SoBi Hamilton is a bike share system located in Hamilton, Ontario that was launched in 2015. SoBi Hamilton surveys its members to better understand who is using the system, how it is used, and how SoBi fits within the city’s overall transportation system. This online report highlights a few parts of the full survey. Click on the number tabs to the left to see results a variety of topics from the 2017 members’ survey.